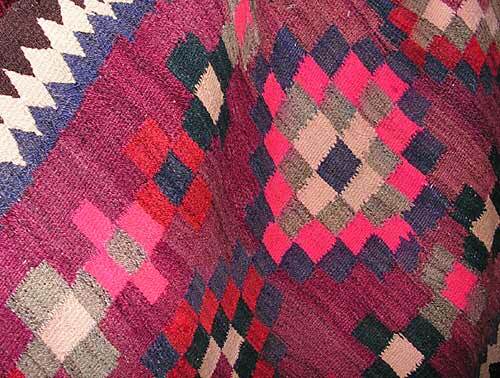 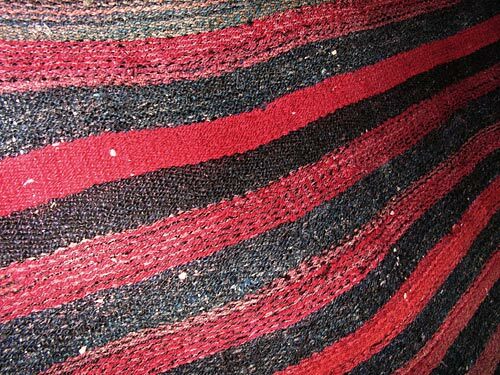 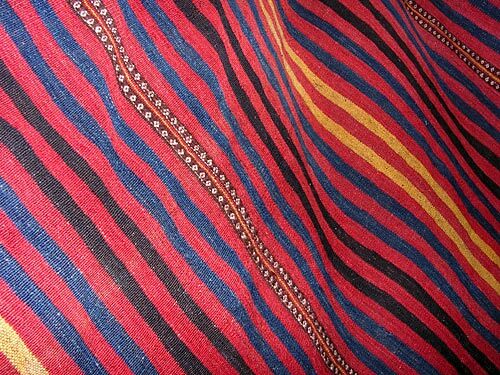 Kilim is the Turkish word for a flatweave rug or a rug with no pile. 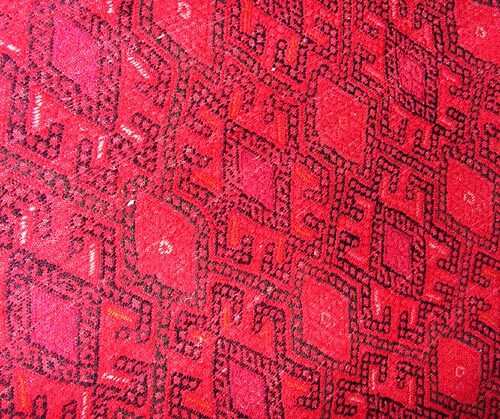 These marvellously decorated tribal weavings from the Kurdish peoples of north-west Iran to the exotically colourful pieces from Afghanistan, not only retain their distinctive, strong character, but have become spectacular and useful features of modern western interior design. 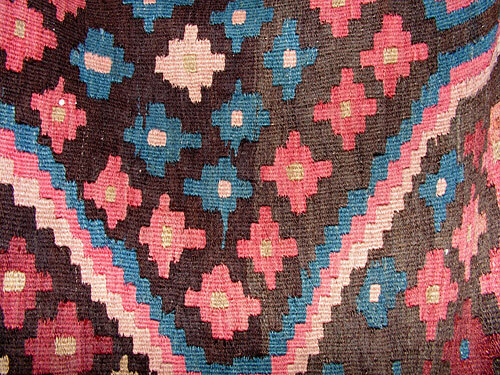 Uses for Kilims are many fold - wall hangings, room dividers, curtains, table cloths, stair runners, cushions, furniture covers, bed boards and of course rugs. 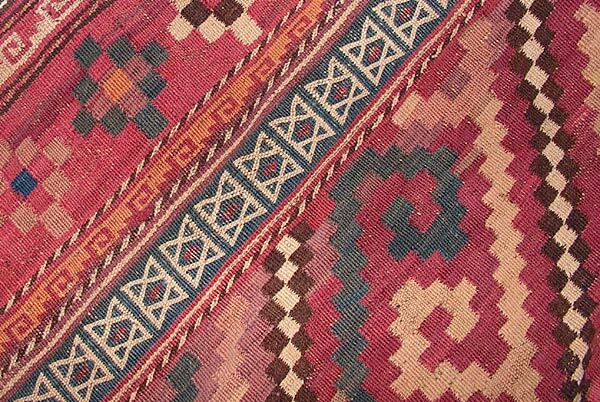 We specialise in finding old and unusual pieces mainly from Iran and Afghanistan. 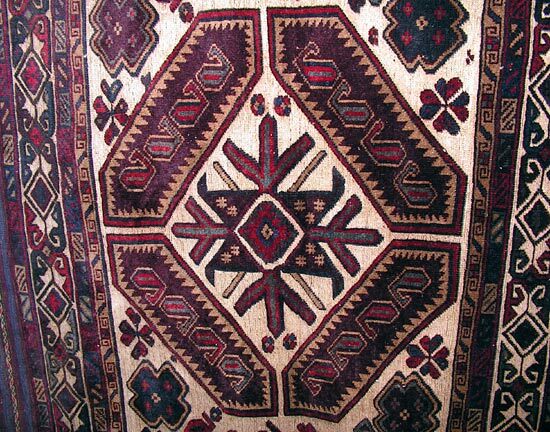 Sizes in stock range from 2` prayer rugs up 13` long, room-sized rugs (larger carpets can be sourced). 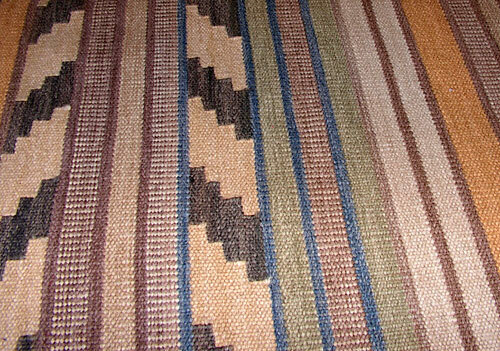 As each rug is totally unique, a full stock inventory would require too much time for this website, but we hope the pictures below will help to give you a feel for the types of kilims we stock. 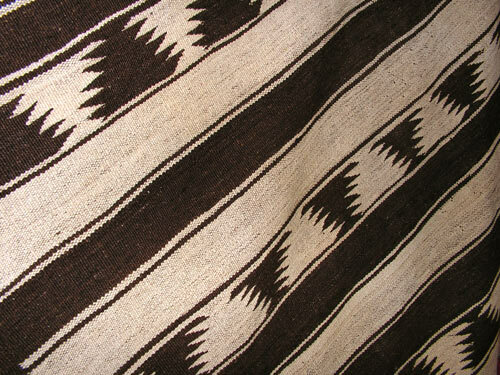 © 2005 - Whites East Meets West Ltd.